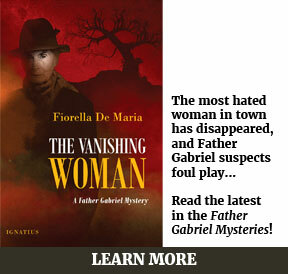 It’s one of the most unusual novels we’ve ever published. 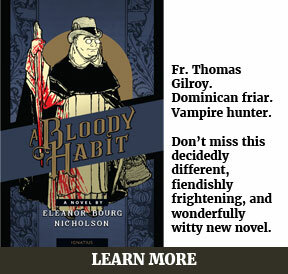 A vampire hunter who is also a Dominican friar? And it’s also one of the most captivating books we’ve published, an evocative Gothic horror novel with deep spiritual themes. 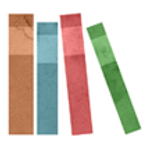 You can read more about A Bloody Habit on its page here. 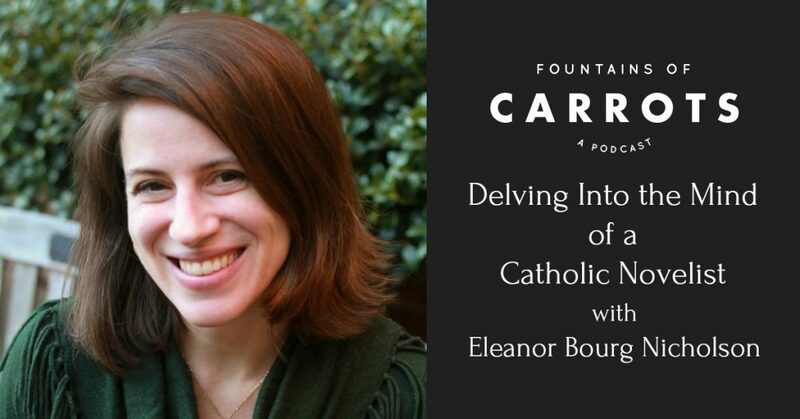 The podcast Fountains of Carrots recently talked with Eleanor Bourg Nicholson in a wide-ranging interview covering Jane Austen, Dracula, writing and family, the creative process, and some fascinating anecdotes about the writing of A Bloody Habit. Follow this link to download or stream. Don’t miss it! 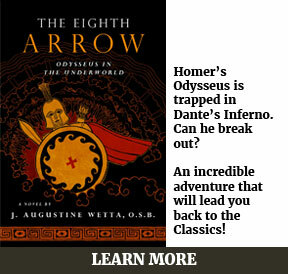 You can purchase this novel at all major online retailers, or directly from Ignatius Press here.